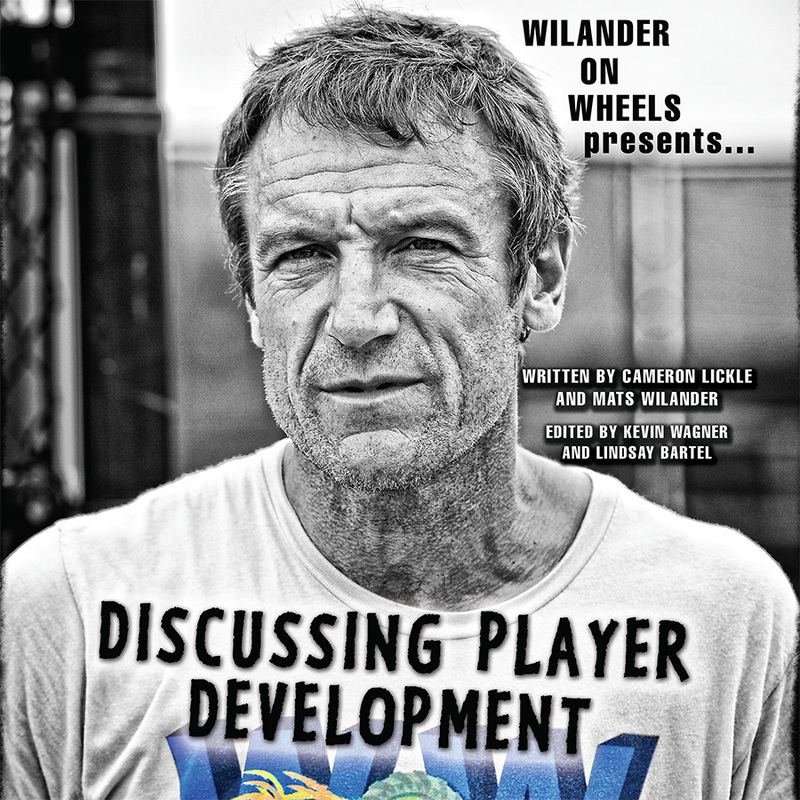 WOW is proud to introduce our second eBook Discussing Player Development. This 24 page eBook is focused upon how to properly sculpt your game, mind-set, demeanor and overall attitude you as a player should maintain. Although it focuses upon a juniors development and pitfalls to avoid, what is contained within can be applied to any level of player at any age. The book is merely our opinion about how to sculpt your game and thought process into being the best that it can be. 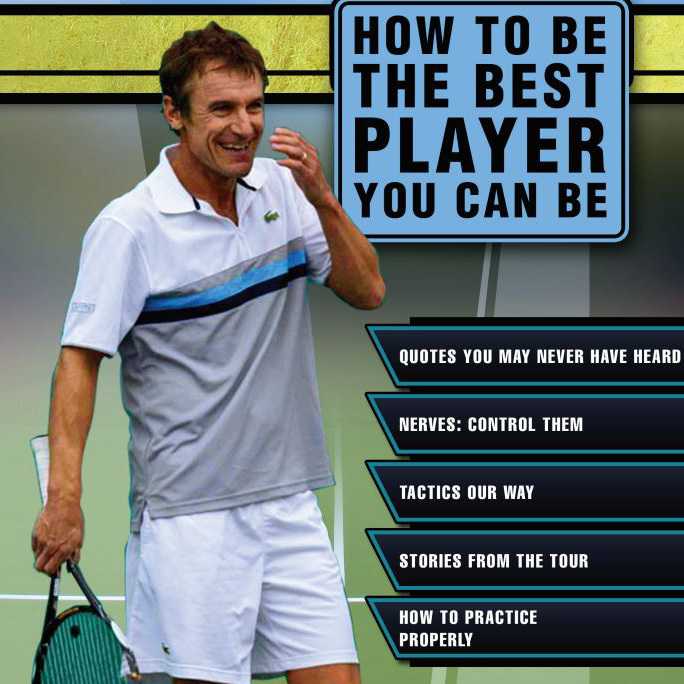 Written by Cameron Lickle and Mats Wilander. **NOTE** This is a digital download. After checkout is complete, you will receive a receipt through your email. A download link is generated and included in your emailed receipt.